Amazon’s new cashier-less stores have hit a snag, and it’s not due to an issue with technology. Bowing to pressure from advocates and legislators, the e-commerce giant announced it is working on a way to accept cash at its Amazon Go locations, according to the Chicago Tribune. 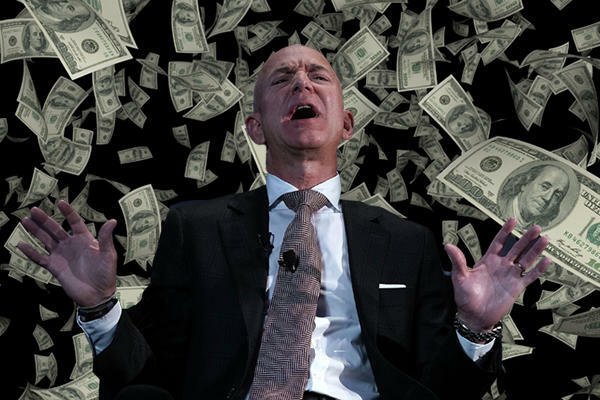 Amazon Go stores allow shoppers with Amazon Prime accounts to buy items without having to check out, using technology that determines which items were taken from the shelves and then later billing the customers. But the business model has irked lawmakers and others who say it discriminates against poor residents who don’t have bank accounts, much less Amazon Prime memberships. In March, Philadelphia became the first city to ban cash-less stores, a move that was quickly followed by New Jersey. In response, an Amazon spokesperson told the Tribune it is working on a system to allow for cash payments at its stores. Nationwide, 6.5 percent of households don’t have a checking or savings account, and nearly 7 percent of Chicago households do not, according to the Tribune. The first Amazon Go store opened in Seattle in early 2018. Amazon chose Chicago for its first location outside Seattle when it opened a store in September at 113 South Franklin Street. Amazon Go’s first New York City store was announced last October.